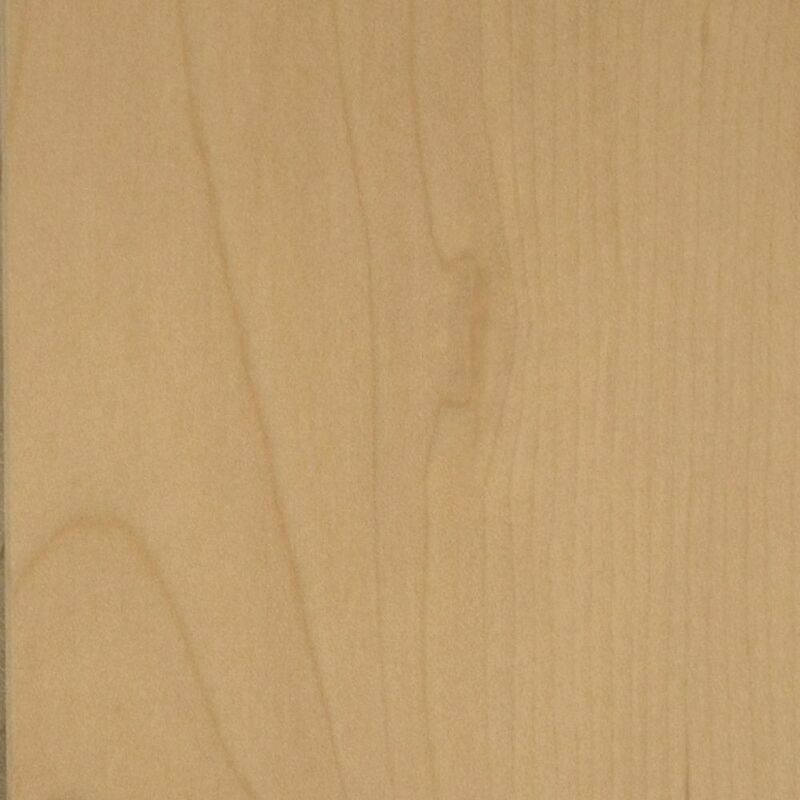 Natural Maple 3 1/4-inch Hardwood Flooring (Sample) is rated 1.0 out of 5 by 1. Rated 1 out of 5 by foxinsox from terrible quality this is the sample piece for the wood I ordered. We let it aclimate for over a month in our home. There was a significant amount of warping in the boards which led to many gaps in our floor install. we basically wasted our money and will now have to remove this flooring and find a better quality product. don't waste your money. the only positive is that it has a great colour variation.